The Vale road (R747) in Arklow has fully reopened following the removal of a fallen tree. 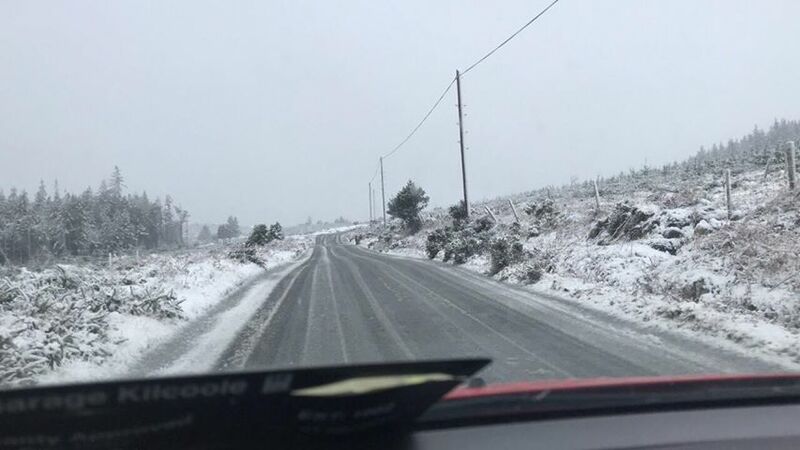 Road conditions throughout the county especially West Wicklow and the Wicklow uplands are being described as difficult. Wicklow County Council have advised motorists the Sally Gap has been closed. Temperatures are expected to plummet tonight making road conditions difficult for morning commuters.